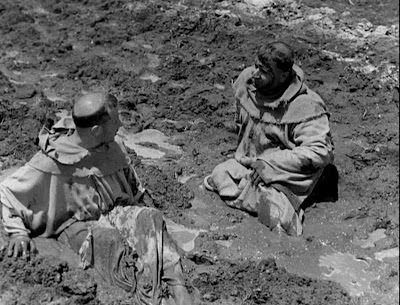 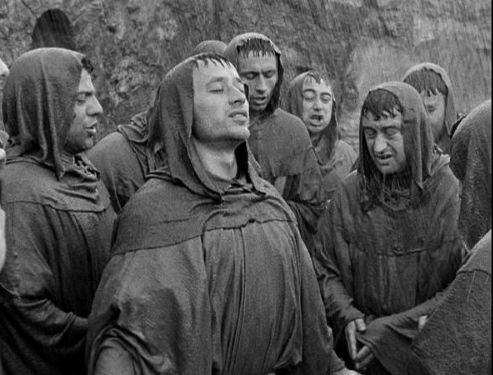 The Flowers of St Francis happens to be my favorite of Rosellini's films, and I thank you for your thoughtful consideration of it. 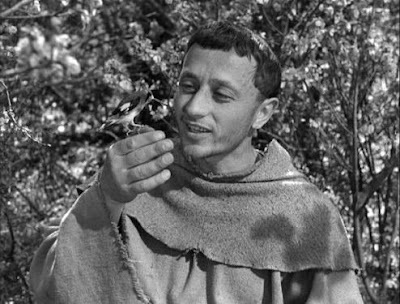 I was a monk myself for a number of years and was always inspired by stories of Francis and his early followers. 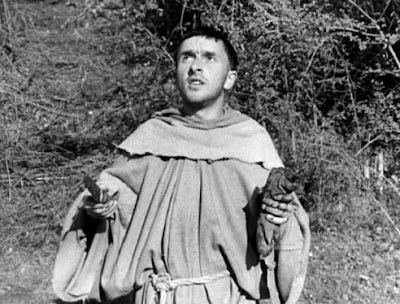 I love that Rosellini's Francis is not a romantic or Hollywood-type figure but, as you say, someone quite ordinary - ordinary and yet transformed by an inner grace. 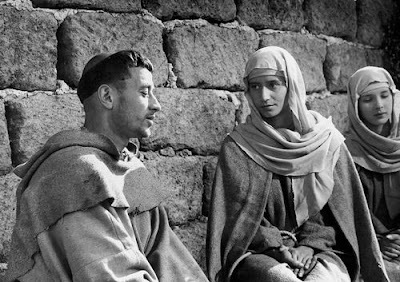 The film, I believe, recreates faithfully the joyous sense of abandonment that flavors the collection of stories known as The Little Flowers of St Francis. The film was a great surprise to me. I had never heard of it, just stumbled upon it on Netflix. 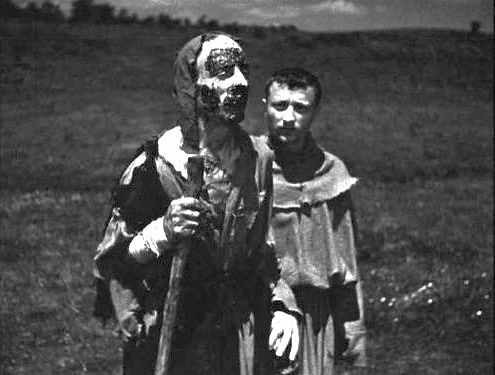 And now, how wonderful to find another person who has seen it and seen the strange beauties of it. I have seen this film in Italian on YouTube and found it interesting and amusing, certainly a refreshing view of Saint Francis and his monks--enjoyable, even though I couldn't understand the language.